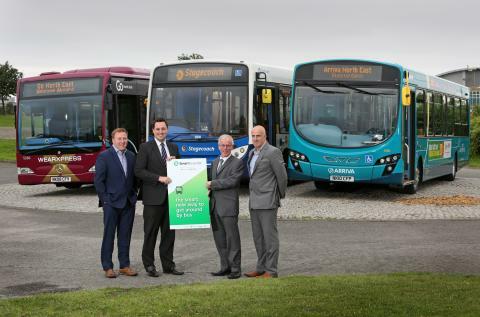 Passengers can now purchase their weekly Easyrider on a StagecoachSmart card, Arriva Connect or Go North East key smartcard from their driver. Longer term Easyriders can also be purchased online or in travelshops. Tickets will be accepted on any Stagecoach, Go North East or Arriva services across Teesside, or across the wider Tees Valley. 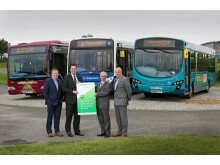 Once purchased, customerscan catch the first bus that comes along, making their journeys even easier and more convenient. Passengers simply hold their card over the ticket reader when boarding the bus to record their journey. Smartcards are also very secure as they can be replaced or cancelled if they become lost, unlike a traditional paper ticket.